I have worked as a physiotherapist for over 30 years, since gaining my diploma at Sheffield University in fact and, in a nutshell, I am passionate about helping people to feel better! My experience is wide ranging and has seen me working in the fields of neurology, respiratory medicine, developmental paediatrics and, for the past 20 years, musculoskeletal physiotherapy. For four years I worked with Esher Rugby Club, a National Division 2 team of semi-professional players. I have studied many different systems relating to the body and its dysfunctions and have continued to undertake further training and learning throughout my career. Working in both the NHS and the private sector I have gained extensive knowledge of many different physio related problems, from hospitals and clinics to sports clubs. One of the most successful aspects of my work has been in tackling chronic (long term) conditions, such as pain following an injury; I also enjoy helping young adults, children and the elderly. I am trained and experienced in an extensive range of different treatments and techniques; I believe this breadth of options provides me with a wide choice of skills that means I can help	the vast majority of people who come to me. The first consultation will include a full discussion of the problem, a whole body assessment and a mutually agreed treatment plan. A key element of this process is to identify the root cause of the issue. From then on my approach is very much hands on, with continual reassessments and adjustments to treatment as necessary. I have always been attracted by excellence. During my last year of high school, I was rewarded for the dissertation on “Obsession of excellence”, a motto of two Italian entrepreneurs that reached success doing what they loved and starting from nothing. Since I was young, I always felt attracted by the world of medicine. Thanks to that, I came in contact with a doctor with several years of clinical practice that was expanding his knowledge with a Master in Osteopathy. He told me that this medicine, known in Italy by a few, it would have been the turning point for lots of complaints of his patients because his aim was to solve the cause and not just the symptom. He strongly believed that Osteopathy would be considered the medicine of excellence in the future. I was fascinated by these words and I decided to start studying Osteopathic Medicine at the International College of Osteopathic Medicine. During my studies I had over 1300 hours of clinical apprenticeship and I treated more than 200 patients. I took the opportunity to study the visceral and cranial field in depth, with specific training sessions, tutorials and conferences.This incredible 5 years of study not only gave me the highest academic achievement obtainable in Osteopathic Medicine, but also gave me the chance of improving my curriculum with a recognised-quality Master at North East Surrey College Of Technology (NESCOT). Nowadays, I am enrolled in the General Osteopathic Council (G.O.s.C.) and I am practicing in line with the high standard required. I am committed to excellence in my practice and I love what I am doing, that is why I do great work. 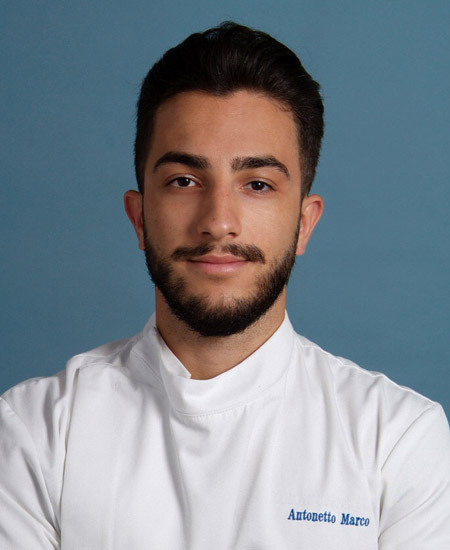 We are delighted to announce that Marco Antonetto has been shortlisted for the Institute of Osteopathy's 2018 Associate of the Year award. These annual awards celebrate high quality and innovative care delivered by osteopaths for the people of their communities. The Associate of the Year award recognises osteopaths who have demonstrated the highest level of commitment to providing first-class patient-centred care, hard work and innovation to supporting the health of the people in their local communities. The Institute of Osteopathy (iO) is the professional membership organisation representing over two thirds of osteopaths in the UK. D.O. M.Ost. RQ (UK) M.C.B. 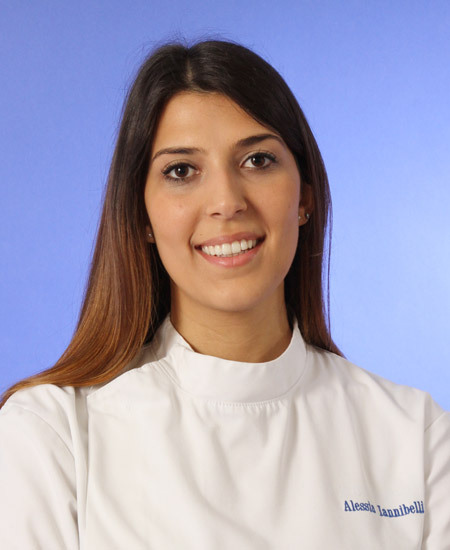 Alessia has studied in Italy for 5 years in the prestigious International College of Osteopathic Medicine in Milan and she also achieved the Master in Osteopathy (M.Ost), the highest academic achievement obtainable by an osteopath, at North East Surrey College of Technology (Surrey, UK) in partnership with Kingston University. Finally, in 2016 after 2 yearscourse she has also obtained the diploma in therapeutic massages (M.C.B) at Ecolife S.r.l. (Milano). Alessia is enrolled in the General Osteopathic Council (G.O.S.c. ), the UK osteopaths department, which is responsible for certifying high standards of practice of its members. During her studying she had over 1300 hours of clinical training and over 250 treatments at the ICOM and NESCOT clinic, which allowed her to reach high standards of practice and confidence in the patient approach. Her course of study focused in both muscles-skeletal and functional approach (visceral and craniosacral techniques). Thanks to the very high level of preparation in the last year of her studies, she also had hours of clinical training in the paediatric ICOM clinic. Alessia has been in the sports world for years as an athlete (cycling) and this has led her to specialise in this field, although in recent years her attitude towards children has led her to design new challenges. In fact, her new project is to attend a paediatric master course, in order to follow the growing until the beginning and in pregnant woman. 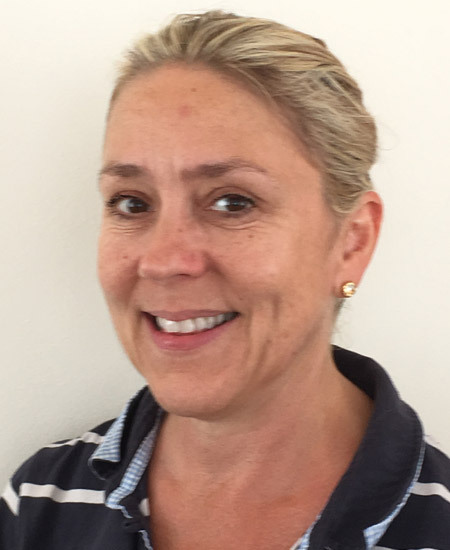 Her goal is to provide each patient with individualised osteopathy care and her principles are to share her knowledge and experience so that each patient can have a better understanding of their condition and a strategy to manage pain. After four long years of intense training I qualified in 2014 from the British School of Osteopathy with a masters degree in osteopathy. I am registered with the General Osteopathic Council and a member of the Institute of Osteopathy. I am passionate about helping people recover from injury and encouraging them to return to their normal lifestyle and activities. Having always worked in a multidisciplinary clinic with other health care practitioners I have had the benefit of learning from them and applying a combination of skills to my practice. 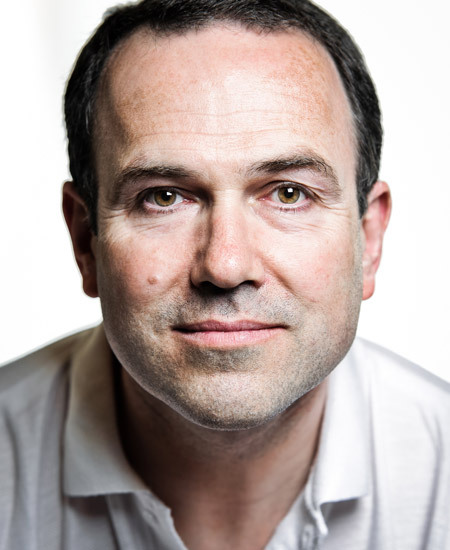 I have been able to work with a wide range of patients and a variety of conditions including arthritis, joint and muscle pain, hypermobility and pre and post-surgery cases. I primarily use structural osteopathic techniques however I also incorporate some Pilates rehabilitation exercises into my treatment as I find this can help to build strength and stability in patients and compliments the osteopathic treatment. I also have a passion for animal osteopathy and having already completed a foundation course in canine and equine therapy I hope to continue with further learning in the near future. 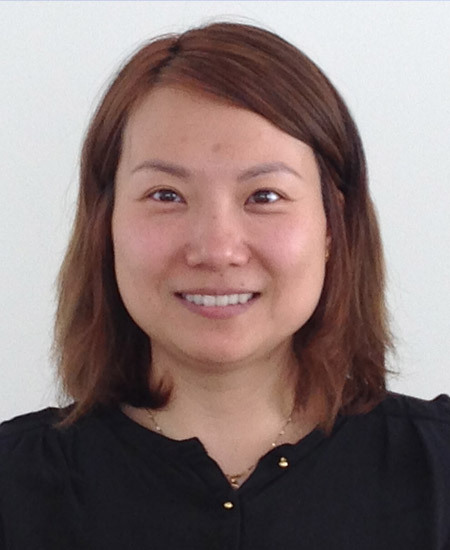 Dr Xiao Li received her Bsc Degree in Medicine from the Beijing College of Acupuncture and Orthopaedics after completing five years of full time course, majoring in Orthopaedics of Traditional Chinese Medicine. A member of The Association of Traditional Chinese Medicine (UK) (ATCM). She has worked in England as a Traditional Chinese Medicine practitioner since 2003. Xiao has worked in various clinics throughout London, England applying treatments for Chinese herbal medicine, TCM acupuncture, moxibustion, cupping, cosmetic acupuncture, and Tui Na (therapeutic massage). In the twenty-five years since I became involved with complementary therapy, there has never been a day when I have failed to be fascinated by how the body works. I hope to never lose that fascination. I'm a massage therapist and Buteyko breathing practitioner. My aim is to find and provide the best natural therapy solution for you. I work closely with experienced colleagues across a wide range of therapies. So, whether through massage, breathing or by referral to another expert, your care and positive outcome is paramount. I taught anatomy and physiology, several types of massage and business studies at a renowned college in Surrey over sixteen years. In 2006 a colleague and I founded Inspire Massage Workshops. A company specialising in the highest quality professional development courses for therapists, with guest tutor workshops from some of the UK's best-known bodywork specialists. Travelling throughout the UK and abroad, training college teachers and teaching therapists in spas and in 2009 led a study trip to Thailand. I also present on optimal breathing at our US conferences. I write and run a variety of courses and workshops on subjects like posture and work-related stress for retreats, patient groups and some blue-chip companies, such as British Airways and BT and also adult learning centres such as Guildford College and the YMCA. I'm a member of the Buteyko Breathing Educators Association and a fellow of Buteyko Professionals International. Amanda has a wide range of therapies to help with relaxation, rest and emotional release. She works to help restore balance to the body. Having trained initially in massage, she progressed through various techniques to learn to combine and create her own style of working. She combines intuition and energy work with Massage, Reflexology, Reiki and Bowen. She also continues to offer each of these as individual treatments. Depending on your condition, symptom or stressor you can work together to create a bespoke treatment tailored for you. Getting to the root cause of the problem and allowing it to release without the need for a story or drama. Amanda has great compassion and is passionate about helping people move forward in life. 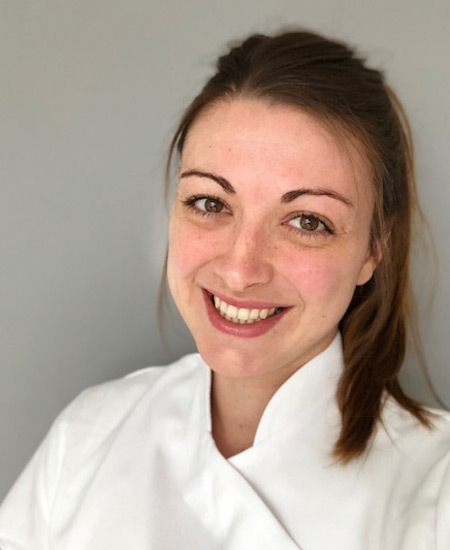 She regularly works with pregnant clients, has spent over 8 years helping people with all types and stages of cancer, to relax the body and mind and help work alongside their hospital or doctors treatment plan. 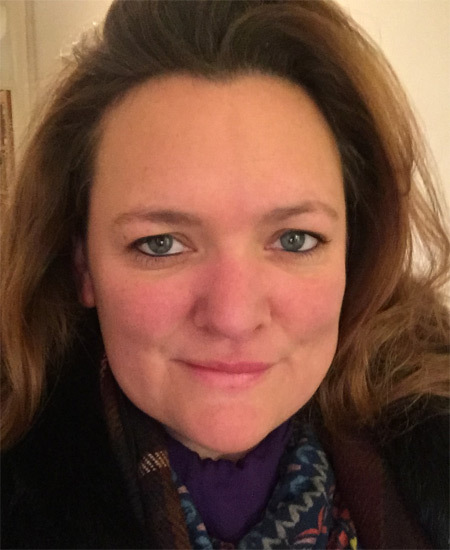 She has worked with varying levels of physical and emotional trauma, working with victims of the war in Sarajevo to a wide range of emotional issues back in the UK. She is also widely trusted and her services used by a number of therapists and healers. "Thank you so much for my session today - I have had such a lovely day and know that I'm going to sleep like a baby tonight! I am so pleased I took up your offer last year and have started a little journey of discovery and unwinding at the same time. Thank you." "I was in a desperate state of suffering a phase of insomnia over the Christmas period and by chance found Amanda for a reflexology treatment. I can't recommend Amanda highly enough. I walked out after one hour of treatment with a much calmer mind, followed by a good night's sleep. The value of that feeling of waking up after a good night's sleep cannot be put into words, but everyone who has experienced insomnia will know exactly what I mean! 10 days on and I'm still sleeping! Thank you Amanda!"